And this is what I came up with. Thanks to Gardenia Pepworths JAI swap Ive been making these kusudama origami flowers like crazy. 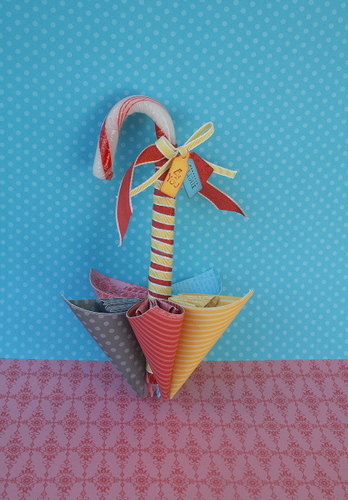 I made some for my Gisborne ladies just recently and a comment from Helen and all of a sudden I came up with this..my candy cane umbrella! I thought it was a fun way of dressing up a candy cane. Just a few tips Ive found along the way. Use a hot glue gun to adhere the petals onto the candy cane. If you are in my classes this week ..you are doing this but with different colours. What a fun way to dress up a candy cane! I loved the flower Gardenia did too, but this is a cool idea as well! It’s a pity there’s a great chunk of ocean between us as I’d love to come to one of your classses!!! This is FAB. Oh that’s super cute Delys! Delys – this is absolutely FABBBBBO!! What a cute idea! A great idea! 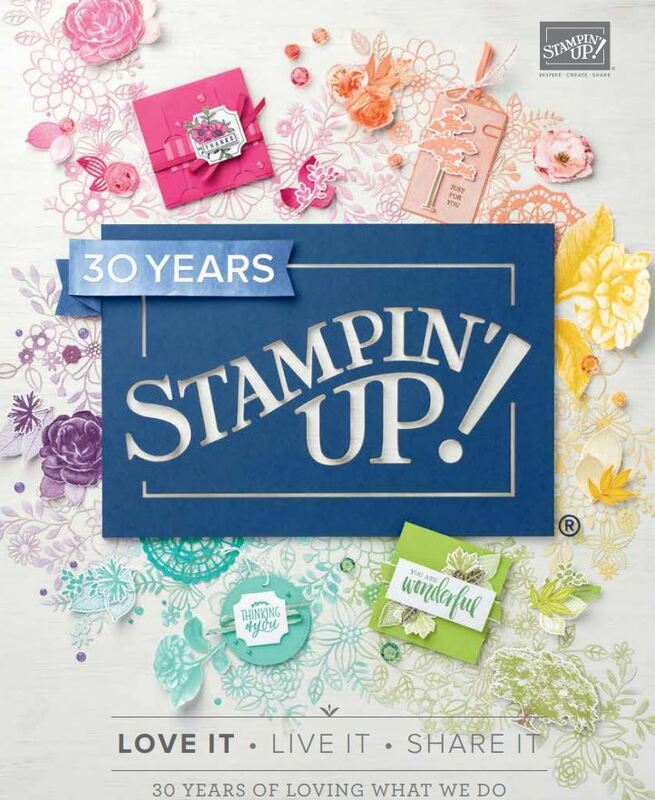 It’s fantastic that we can inspire one another and that our swap cards/items have done just that for you here! Oh my what a clever and oh so fun idea!! I love it. It looks wonderful all dressed up with tags and ribbons. Love your umbrella idea Delys, looks terrific!